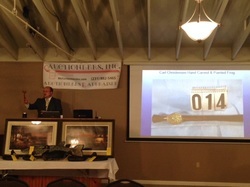 Midwest premier sporting collectibles auctioneer. Professional auction services throughout the state of Michigan for nearly 30 years. 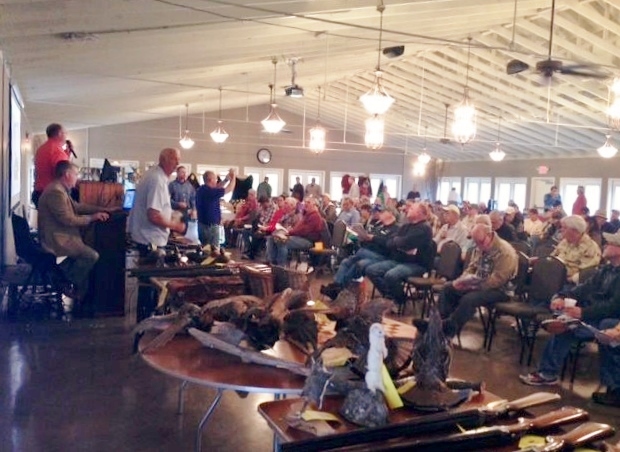 We have successfully conducted over 1,000 auctions in our career. We are hired for many reasons but the most important reason to hire us is that, # 1 we will get every penny that we can for your items, this means if we are at $5,000 and asking for $5,500 and someone wants to bid $5,100 we are going to take that bid. We work for the sellers best interest and that means to sell your items for the highest possible bid amount. Our policy for conducting auctions is to be as realistic about today's current market as possible. Our strategy is to under promise and over deliver. We will let our track record and our client testimonials speak for our Auction company's success. We work on the idea 90% of an auction's success relies on the way it's promoted. You and our team will design a plan specific to your auction. From print to social media to bulk mailers, we will get it done. 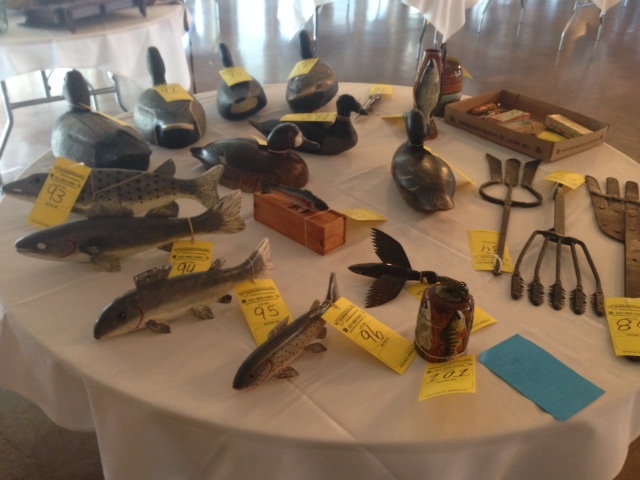 We specialize in vintage hunting and fishing decoys and outdoor sporting equipment. We contribute our success to years of personal and auctioneer experience to get the most for our customers.